Google is popular for its acquisitions, with plenty of money to spend and no fear to scoop up companies that will put the search engine giant further ahead of where it is now. In the last six months, Google has acquired cloud training startup Qwiklabs, monetized image search company Undecidable Labs, Android emulator for PC company LeapDroid, digital marketing agency FameBit, location-based analytics company Urban Engines, API management provider Apigee, cloud commerce company Orbitera, machine learning startup Moodstocks, Kifi, and live video startup Anvato, among others. Well, according to direct sources, Google will add another company to its portfolio to improve its performance in the wearables market. We started Cronologics in 2014 as a platform for smart, diverse smartwatches. Today, we're excited to announce the next phase of our journey -- we are joining Google to help grow the portfolio of watches powered by Android Wear. We see strong alignment with Android Wear's mission and look forward to working with our new colleagues at Google to continue pushing the frontier of wearable technology and smartwatches with Android Wear 2.0 and beyond. 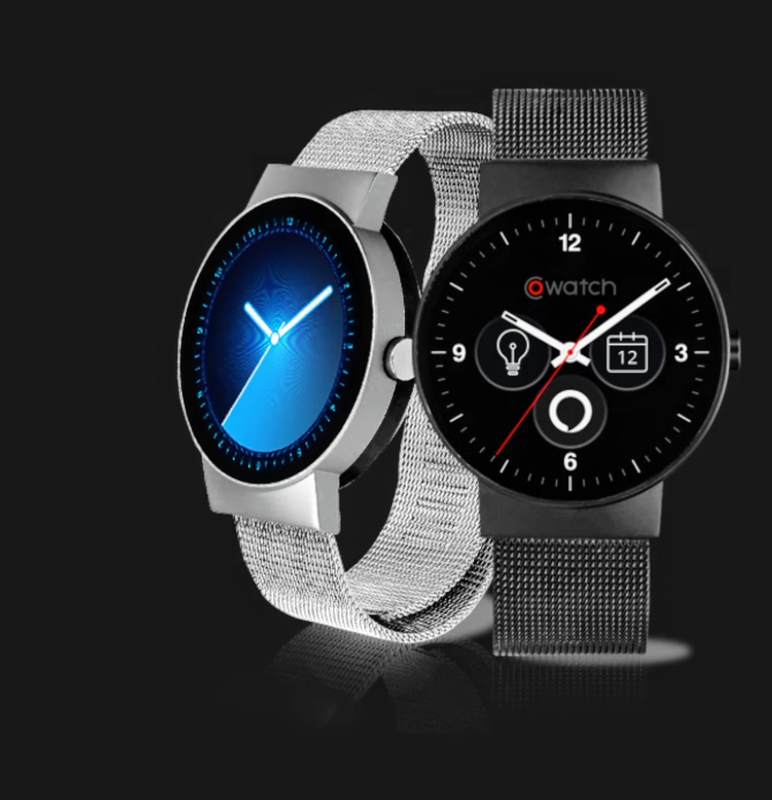 The company doesn't say anything about what will happen to the CoWatch, its smartwatch announced earlier this year. As for Google, the search engine giant is planning a nice rollout of Android Wear 2.0 in Q1 2017 with two new Pixel smartwatches (codenamed Angelfish and Swordfish) that will, in all likelihood, feature voice command at the forefront (Google's latest-generation smartphones, the Pixel and Pixel XL, feature Google's new AI, Google Assistant). Google is in need of something to kickstart its wearables platform. Just two years in, and Google is having trouble sustaining interest. Samsung has decided not to make another Android Wear smartwatch (despite claims it's not done with AW just yet), Huawei is seeking to do business with Samsung to have more control over its UI and software on its smartwatches as opposed to its current situation within Android Wear, Motorola is exiting the smartwatch market for now and has decided not to make new hardware on an annual basis, and Sony hasn't invested in Android Wear since its first AW smartwatch, the Smartwatch 3, in 2014. ASUS is the only one having made a smartwatch recently running Android Wear. 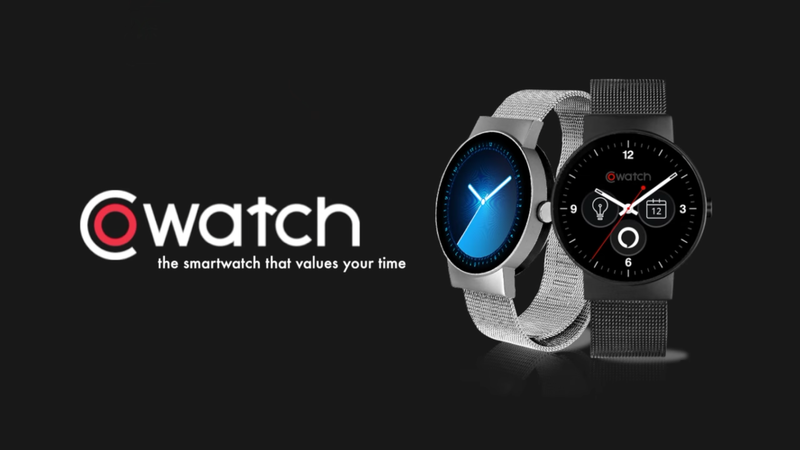 LG intends to make 4 new smartwatches next year, but with the Korean manufacturer planning to have "Watch Pay" running on its smartwatches that features the same MST technology Samsung is using for Samsung Pay on the Gear S2 and Gear S3, it appears as though LG won't be using Android Pay on the wrist (Android Pay runs NFC only, no MST). So with that said, it appears as though LG may make Android Wear watches next year, and ASUS will be on board with the ZenWatch 3 (and perhaps a ZenWatch 4), but Sony, Motorola, and Samsung are pretty much out. Huawei is restless at this point and has seen its first-gen. men's and women's watches running AW pushed out the Google Store recently. Whether there'll be followup successors is anyone's guess. At this point, Google could use some saving, but I'm not sure Chronologics is the solution.